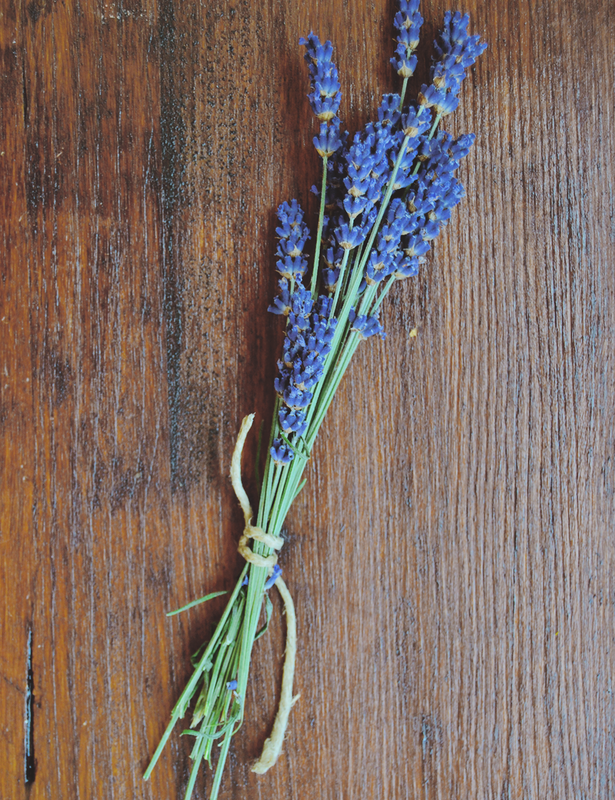 Lavender is so beautiful, and the scent is absolutely lovely. It always makes me feel relaxed. I made some lavender sachets a while ago, but I also think it’s delicious in baking.